Race Co UK offer a Specialist Electric Mountain Bike Range for 2018. 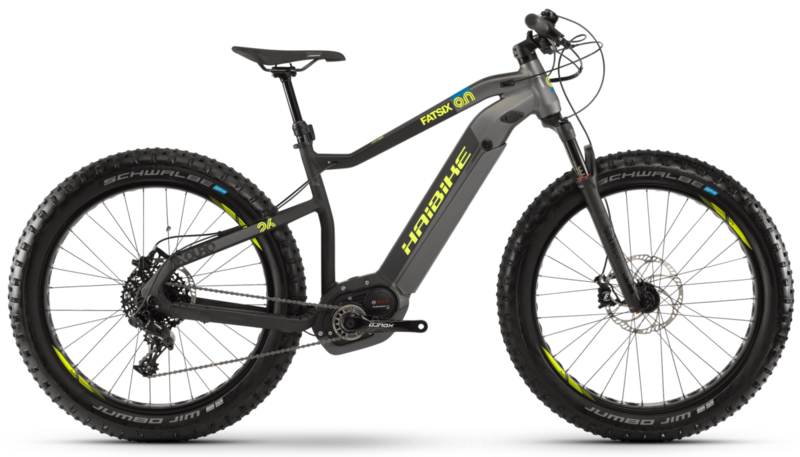 Providing E-Bikes suited for all types of riders, from downhill to road or those in between with Hybrid E-Bikes being a great option, find your Electric Bike with us today either in store or online! 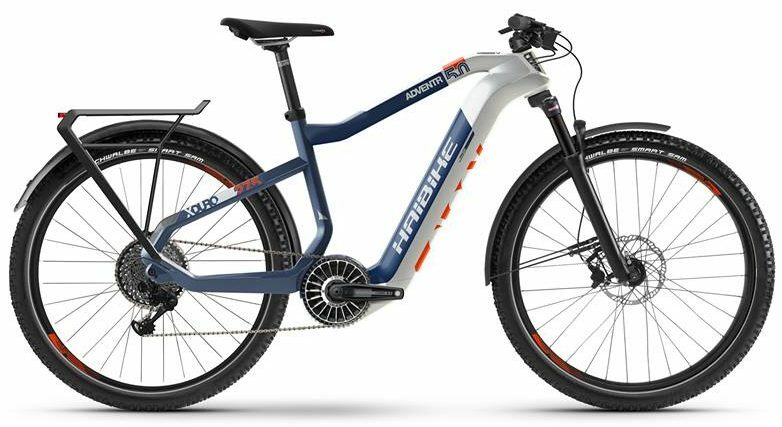 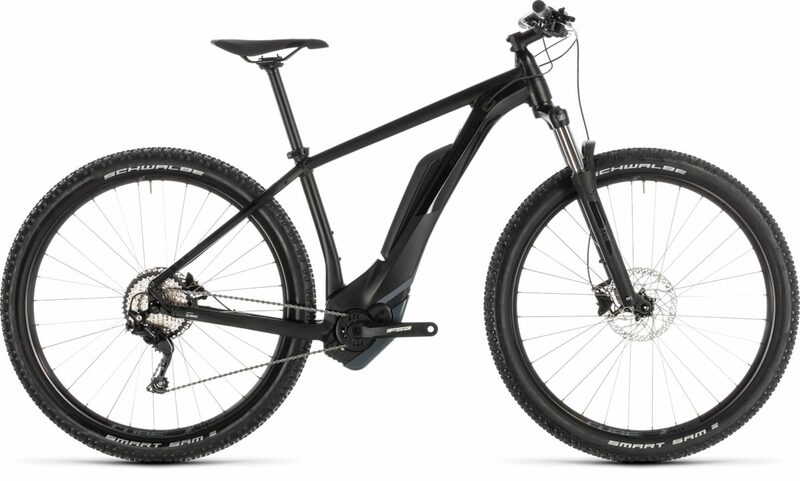 Electric bikes ranging from the Cube Access Hybrid electric bike to the Haibike Sduro E-Bike range. 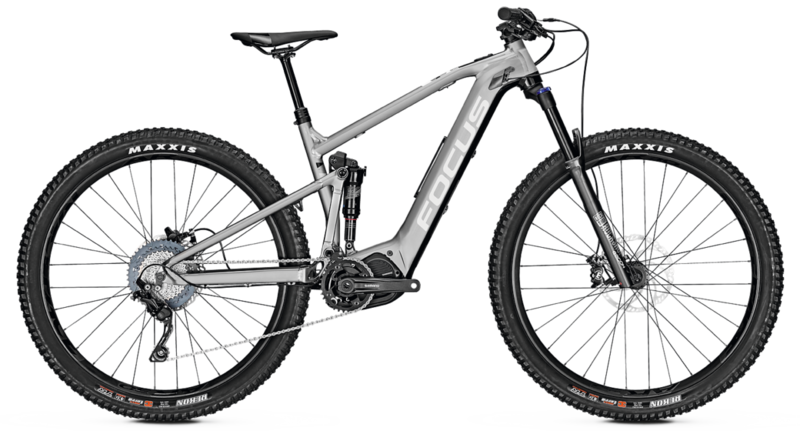 Browse our massive selection of Specialist mountain bikes today. 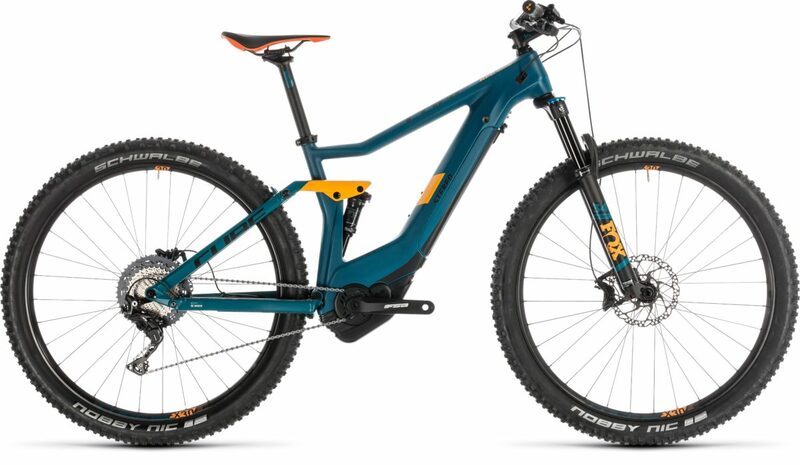 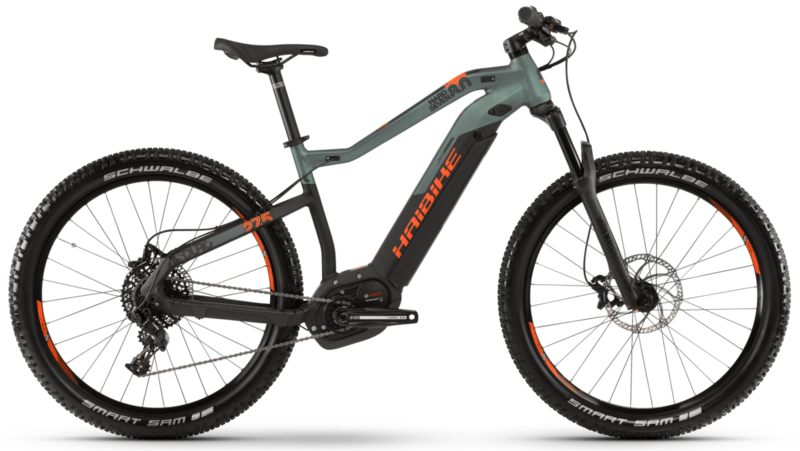 Stocking Cube ebikes, Haibike, Focus, Orange E-bikes. 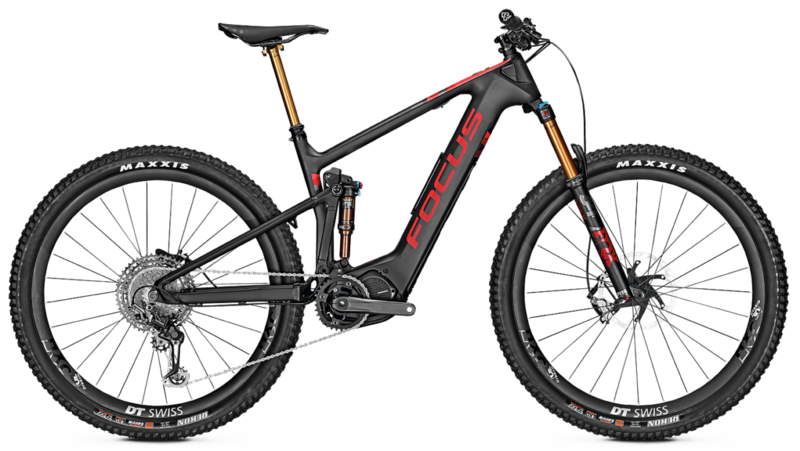 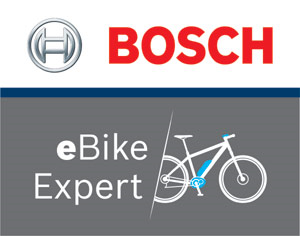 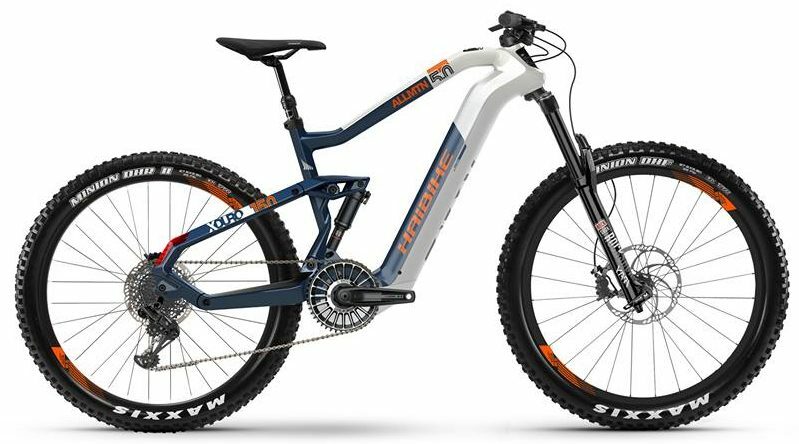 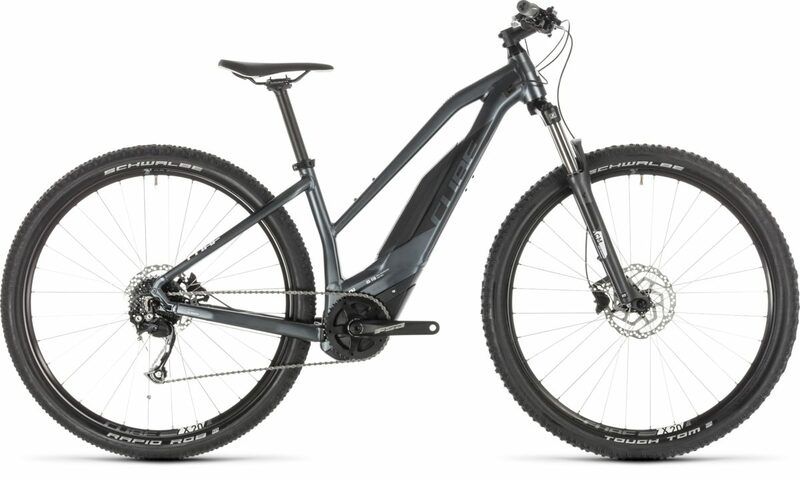 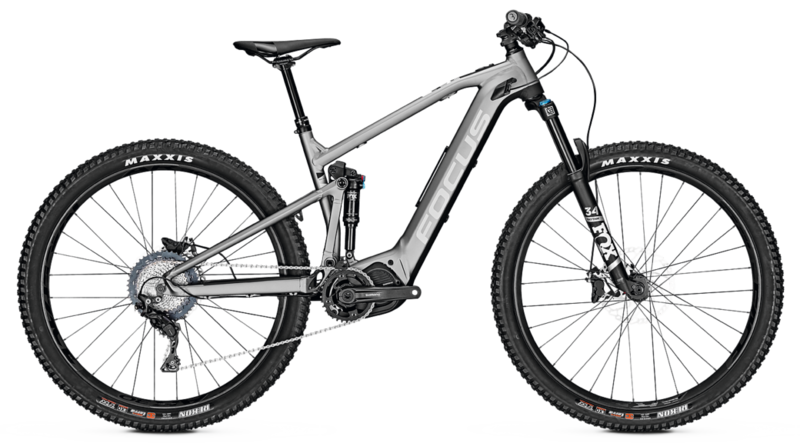 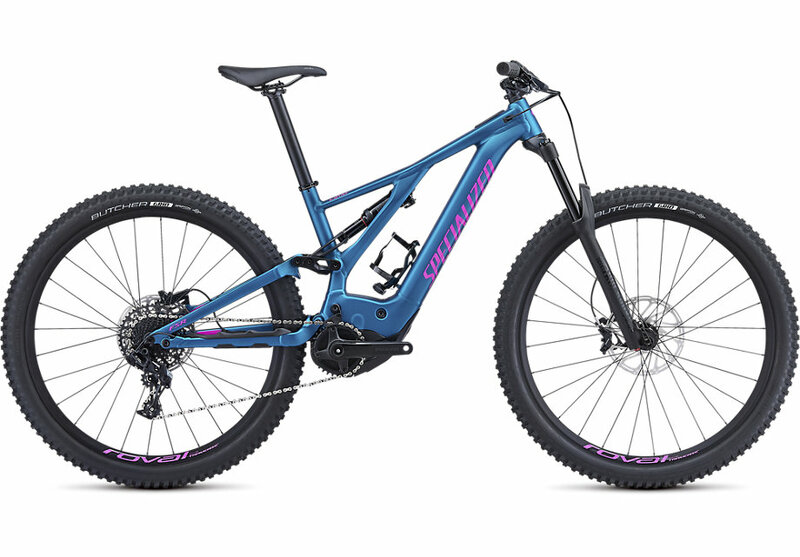 We deliver Full suspension electric bikes and stock a comprehensive listing of hardtail E-bikes and trekking E-bikes. Every E-bike to suit everyone's riding needs, whether it's trail riding for those who want to ride faster or for those who just want to travel a further distance in a shorter time.